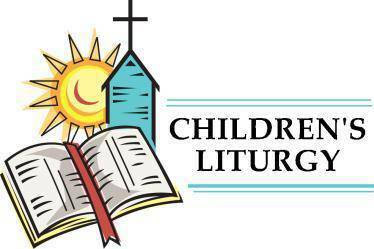 Liturgy of the Word for Children is on Sunday at the 8:30 a.m and 11:00 a.m. Masses. This is a year-round program with the exception of certain holiday weekends. The purpose of Liturgy of the Word for Children is to help children better understand the Sunday readings and how they can put God's Word into action in their lives. When children participate in Children's Liturgy they first gather with the rest of the assembly in church to celebrate the Introductory Rites. At the conclusion of the opening prayer, Fr. Alex sends the children, with the Gospel Storytellers, to the place where they will celebrate their own Liturgy of the Word. The children return to their families and the assembly to continue to celebrate Mass before the Offertory.